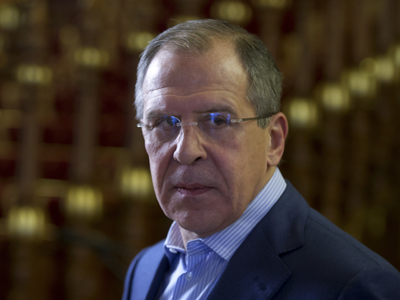 Russia adheres to the principle of non-interference when it comes to the situation in Syria, said the country`s Foreign Minister Sergey Lavrov at the session of the Arab League nations in Cairo on Saturday. After the meeting with the Arab League leaders, Lavrov announced that the parties had agreed on a five-point position on Syria. “First, to stop violence wherever it comes from. Second, to create an impartial and independent monitoring mechanism. Third, no external interference. 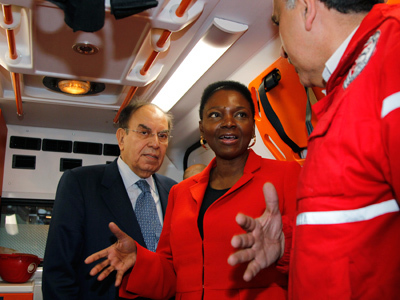 Fourth, unrestricted delivery of humanitarian aid to all Syrians. Fifth, firm support of Kofi Annan's mission in order to start political dialogue between the government and all opposition groups," Lavrov outlined. At the session he reiterated that Moscow speaks for an immediate ceasefire, open access to humanitarian aid and all-inclusive dialogue on reform of Syria`s political system. He also called on Western countries to promote the dialogue in Syria refraining from backing only one of the conflicting sides. Two previous resolutions were vetoed by Russia and China for taking an unbalanced approach towards the Syrian government and the opposition. While in Cairo, Lavrov also met with UN and Arab League envoy to Syria, Kofi Annan. He told the envoy that Moscow supports the mission and hopes it will succeed. “We believe in the role of Annan`s mission. 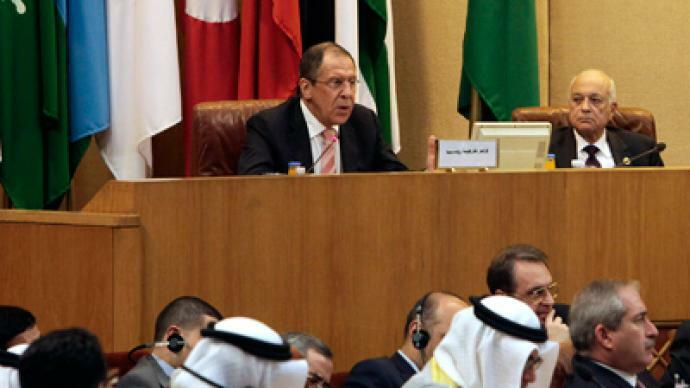 Believe that he is interested in the dialogue with all the parties,” Lavrov told the Arab League earlier. 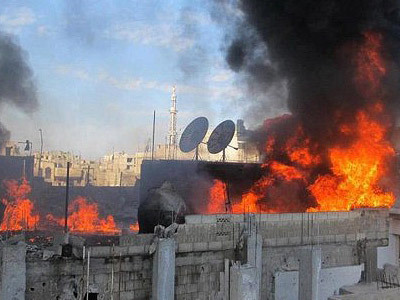 Annan confirmed that he is ready to cooperate with Russia in dealing with the crisis in Syria. 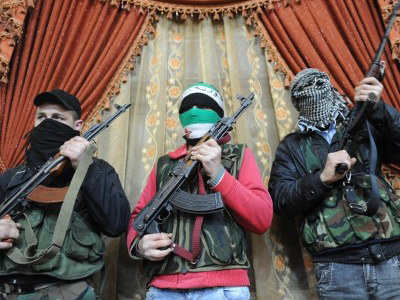 Later in the day Annan flew to Damascus to meet with Syrian President Bashar al-Assad in an effort to mediate an end to the country's year-long conflict.